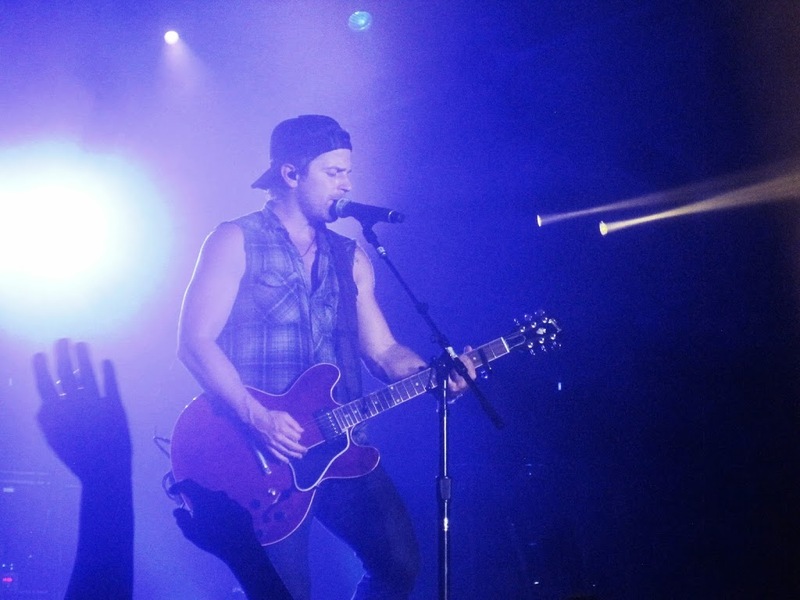 Kip Moore’s mutual love affair with New York City continued this past Thursday night with a show at the Best Buy Theater in the heart of Times Square. I have been in attendance at the shows he has put on in the Big Apple the past few years, starting with Bowery Ballroom in 2012 and Webster Hall last year. 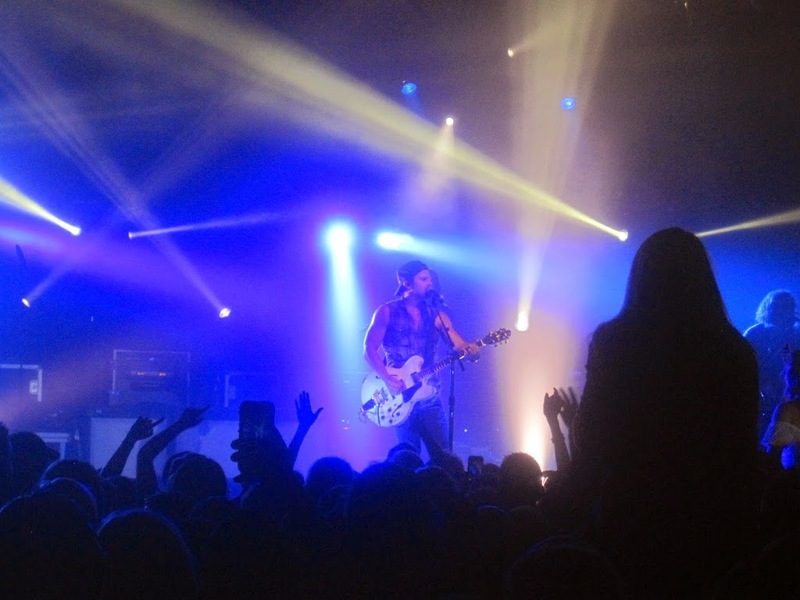 I have seen him perform in other cities and states, but there is something about the City that brings out the best in him, his band, and the crowds. This night was no different. The night kicked off with a stirring performance from Sam Hunt. He may be an artist with only one radio single so far, but you would not have guessed that from the way the crowd knew basically each of his songs word for word. Hunt performed songs from his mixtape as well as his upcoming album, to be released next month. 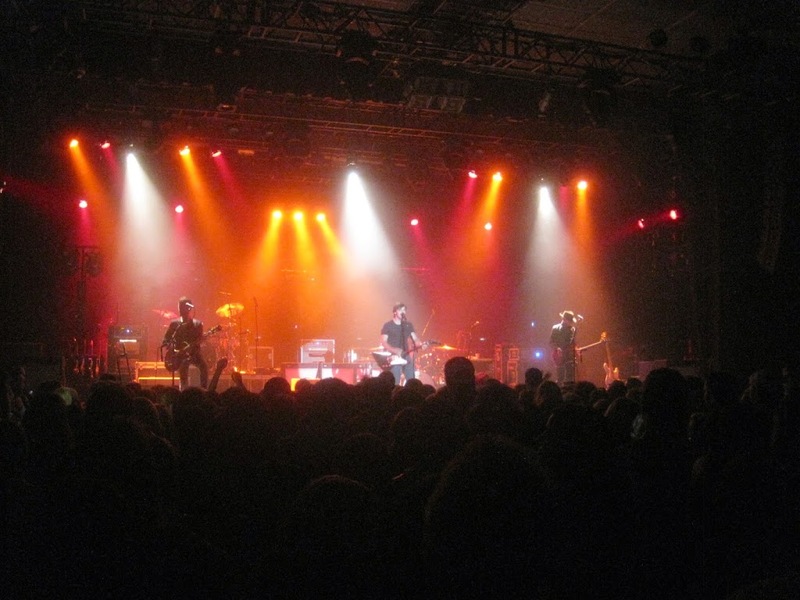 His six song set, highlighted by “Leave the Night On”, “House Party” and “Ex To See” showcased how dominating a performer he is, despite being so early in his career. 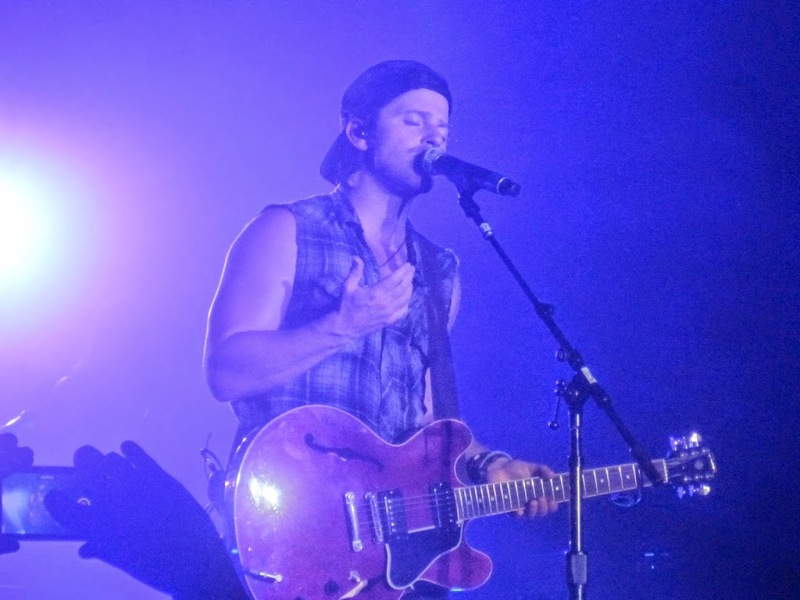 His songs are as pop as any artist in the country music genre can be, but also catchy as can be. The crowd responded to his constant movement and dynamic performance. 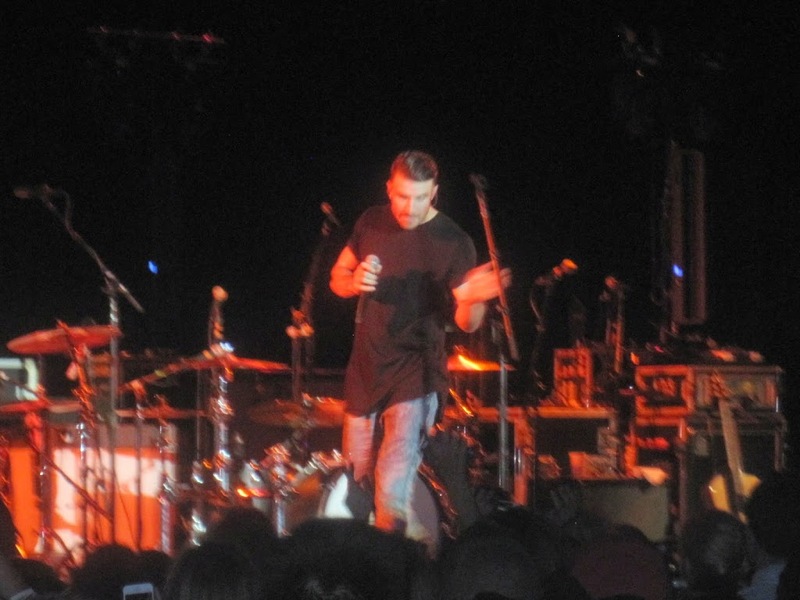 I expect Sam Hunt will be around for a long time. 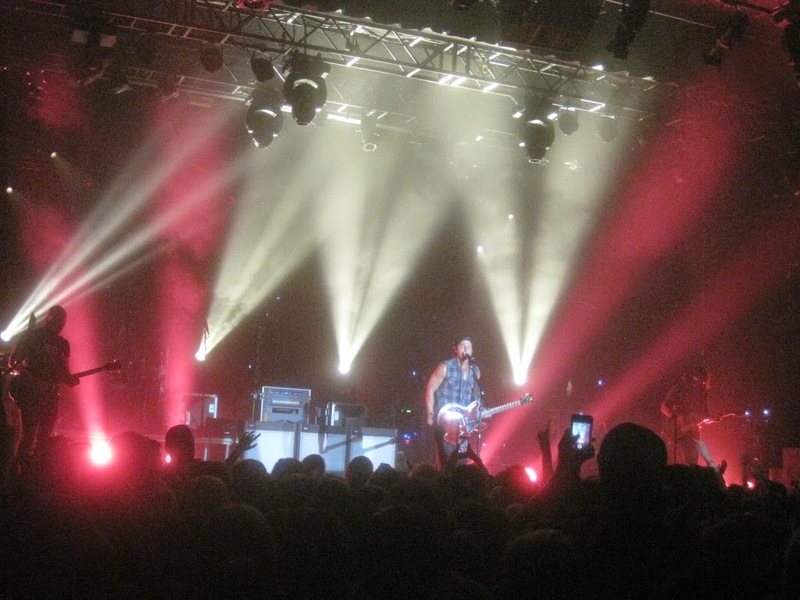 Charlie Worsham was the second opener and provided a less energetic set. He performed free flowing and technical songs from his album, Rubberband. I am a huge fan of that album and was really looking forward to seeing him live; however, found myself a bit let down. However, his musical chops were undeniable as he changed from acoustic to electric guitars and even a banjo at one point. 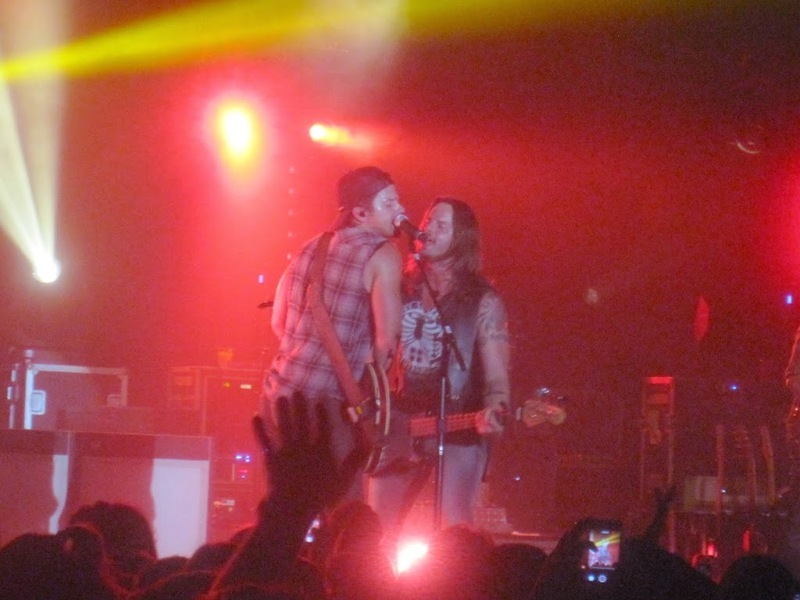 He seemed to be a bit out of place in the Kip Moore concert crowd as his performance was relaxed and somewhat awkward. I hope to see Charlie in a different venue or circumstance. 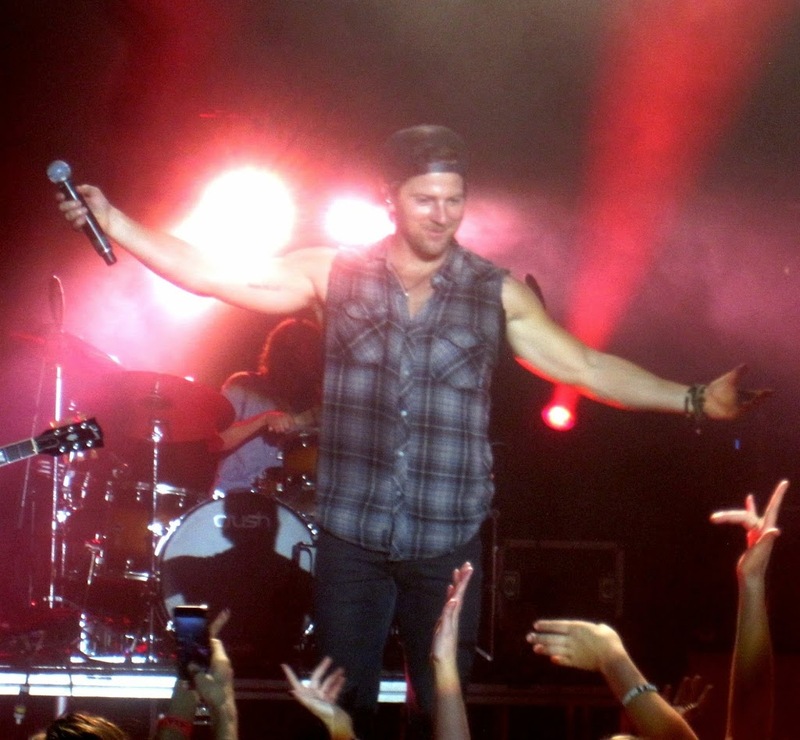 When it was time for Kip Moore to take the stage, he came out like a bullet out of a gun. 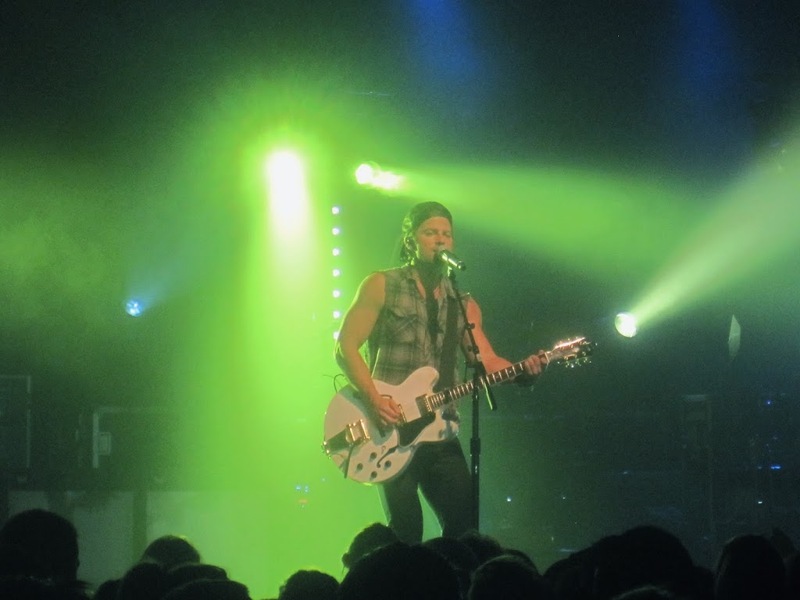 The opening song, “Wild Ones” is what many are expecting to be his next radio single and it is as catchy and bombastic as any song on country radio. The chorus of this song lets loose something fierce and the crowd with amazing energy responded to the party anthem. 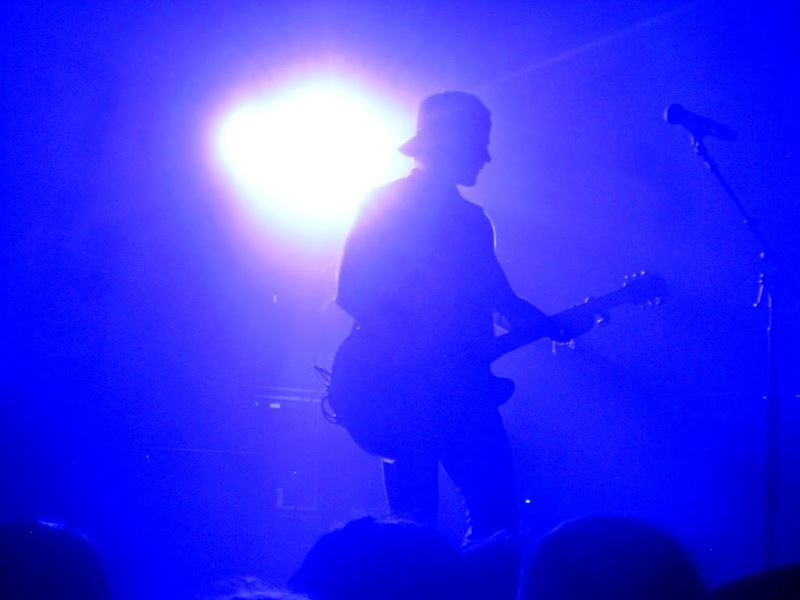 What followed was a twenty-one song set that shifted from party to emotional to nostalgic to romantic. 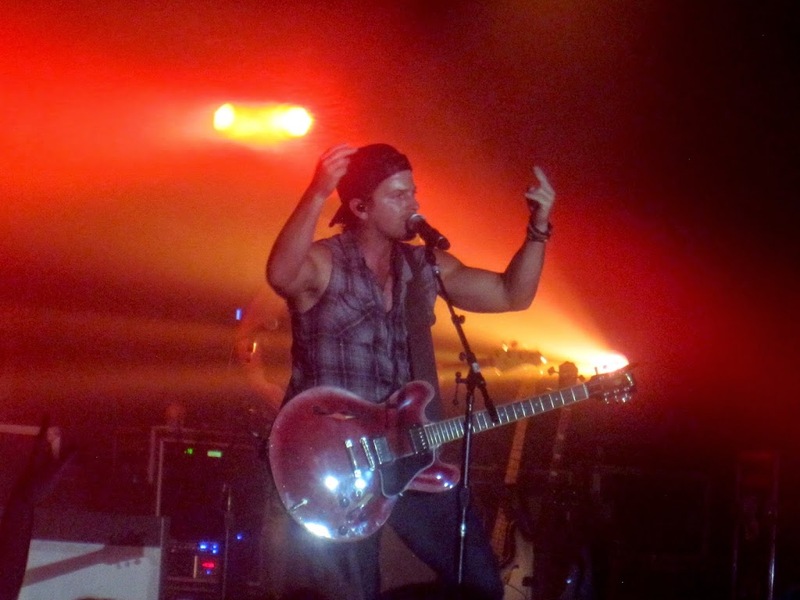 The song-writing that Kip and his co-writers possess along with the unique raspy delivery that he executes with really separates him from the rest of the younger generation of rising stars in country music. 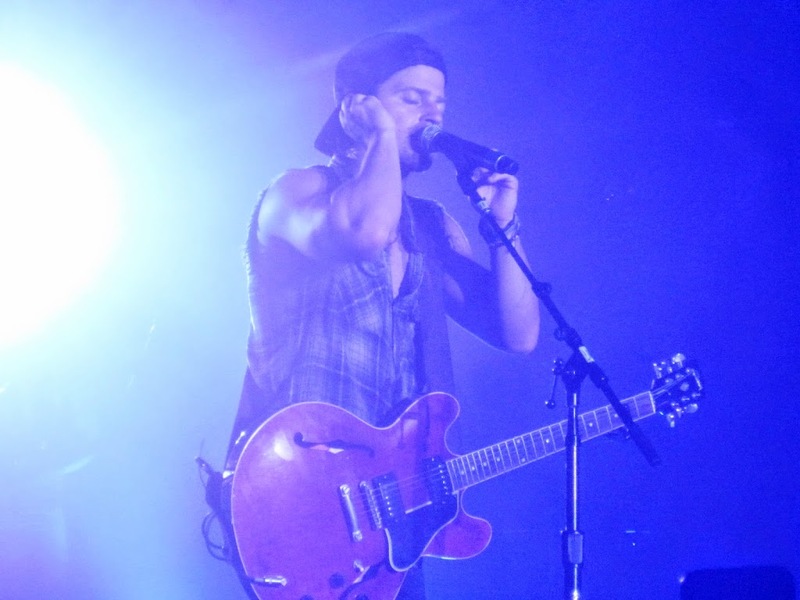 And Kip performed a bunch of new songs for the hungry crowd as he explained how it has been frustrating for him that a new album has not been released yet. 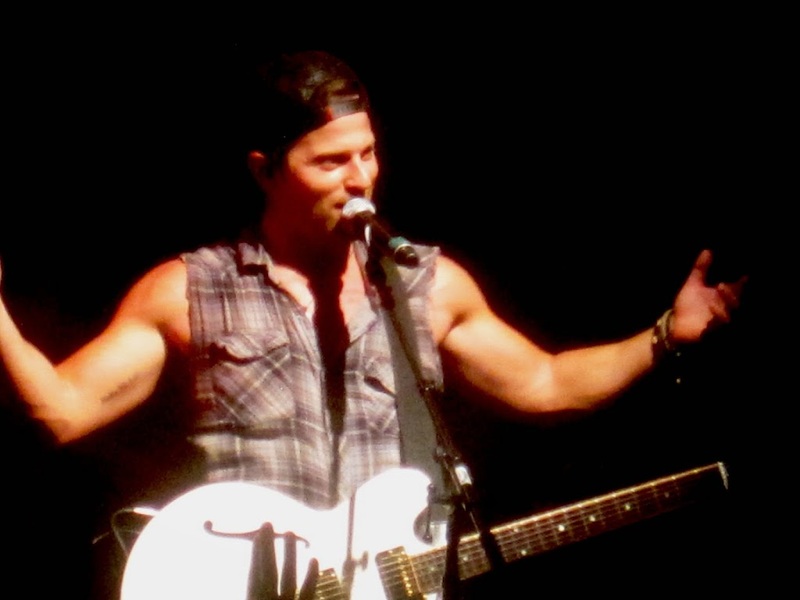 But if these new songs are any indication, Kip may be on his way to CMA and ACM nominations galore. “Hearts Desire”, “Backseat”, and “Lipstick” are destined to be radio hits as they are songs with detailed attention to the lyrics while delivered with the passion that is missing from so many of today’s artists. The Best Buy Theater became a word for word sing a long on hits such as “Beer Money”, “Dirt Road” and “Something About a Truck”. However, it was some of his first album’s deeper cuts that were surprisingly the highlights of the night. “Crazy One More Time”, “Fly Again” and “Everything But You” were performances nothing short of brilliance as he changed up the original recordings of the songs and the crowd almost drowned Kip out as the response was deafening. 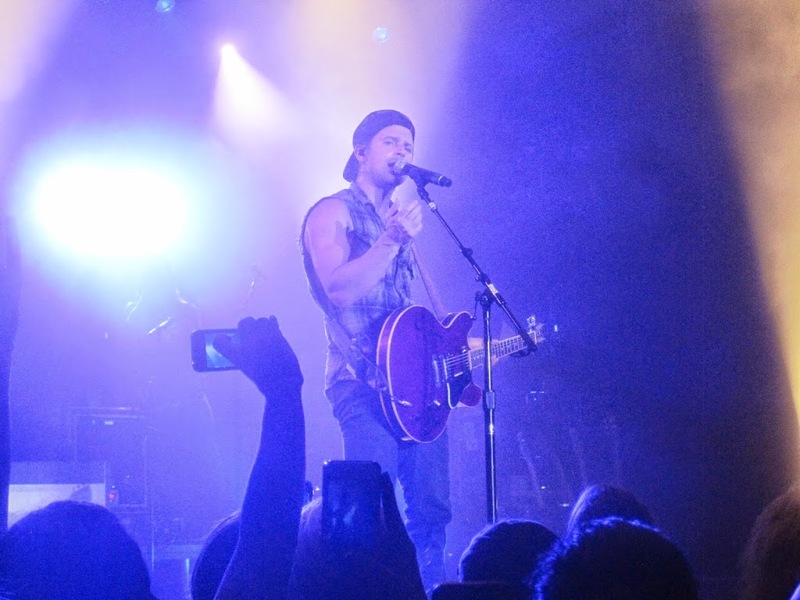 The CMT Up In Smoke Tour is a must see for any fan of country music as Kip Moore truly shows that he is set to become the genre’s next megastar. The encore of “Faith When I Fall” mashed up with Tom Petty’s “Free Falling” has become a Kip concert staple, but always delivers on the genuineness that I associate him with. Nothing is forced yet everything is done his own way. 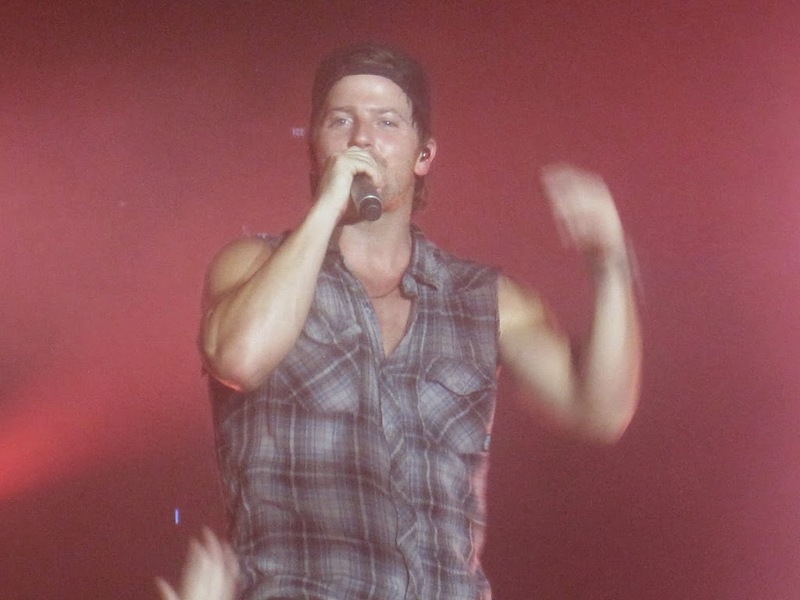 He is not to be labeled an outlaw or in the bro country label, but should be considered a real and true artist. 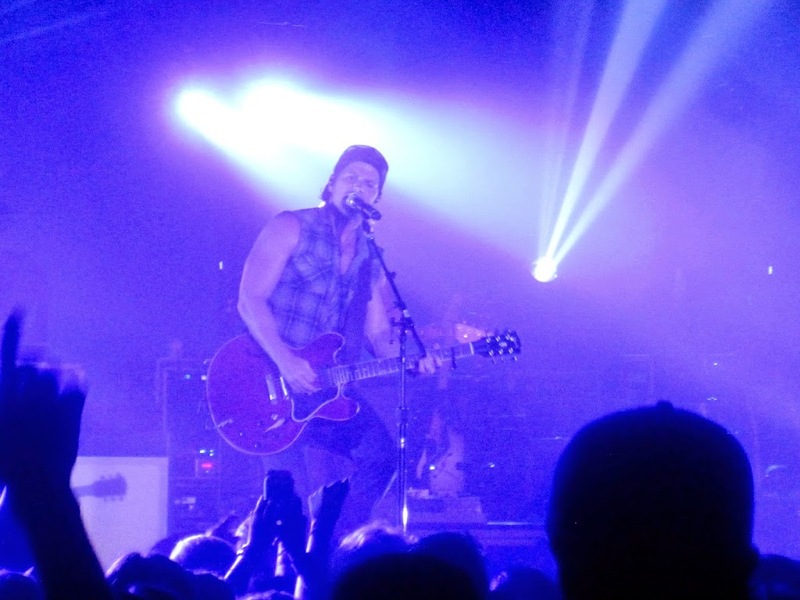 Not many in the music business deliver with such realness than Kip Moore. 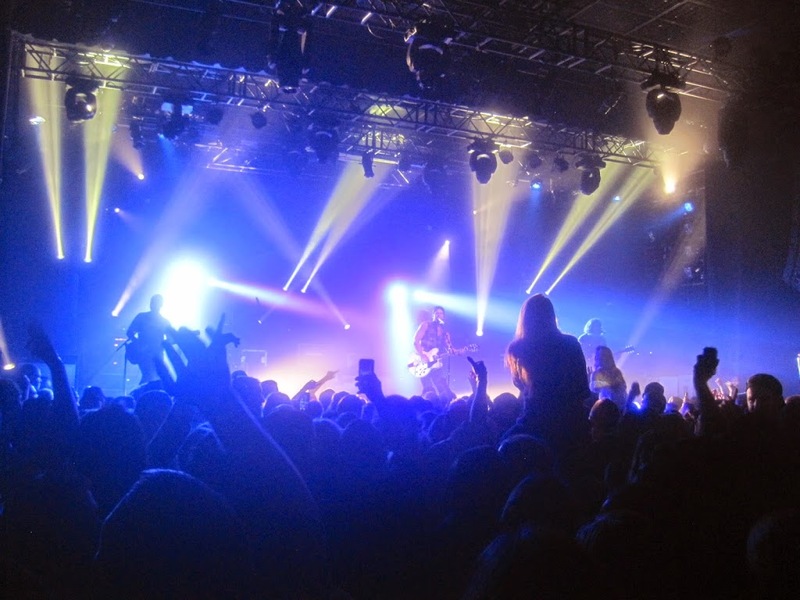 Bowery Ballroom, Webster Hall, Best Buy Theater … what’s next? Hopefully, a lot more.